Training – To Do It Yourself! As we all know, social media plays a crucial part in any digital marketing strategy, no matter what size the business is. But how can you know what’s working and what isn’t on social media without having reports? You need to understand what is bringing engagement and driving clicks to boost success. My following five steps will help you create super-effective social media reports. Regular reports: use key metrics to show your progress – increase in followers, etc. Keep it to your brand alone or compare with competitors. One-off reports: run a qualitative analysis during a one-off campaign, product launch or event, to find out what worked and what didn’t. Research reports: social listening will help you to find data for a particular topic or trend. Just because you can report on something, that doesn’t mean you should. Be wise and choose metrics that you can really learn from, and which will inform your decision making. The metrics chosen will depend on which platforms you use, your marketing strategy and your aims. Daily, weekly, fortnightly, monthly, yearly or campaign related – some metrics need to be tracked more often than others. You’ll also need reporting results for one-off campaigns, events, product launches, seasonal holidays, etc. 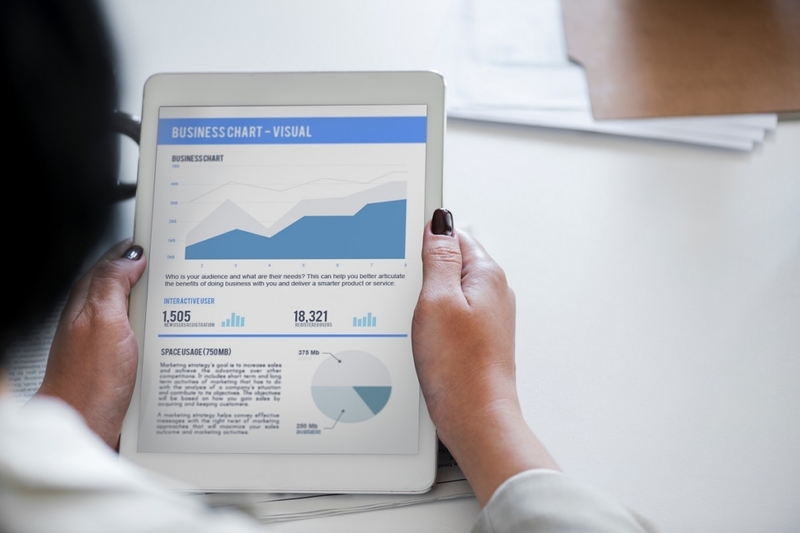 The main social media sites such as Facebook, Twitter and Instagram offer you very detailed analytics if you’d prefer to create your own social media report. But to save time, here are some tools where you can get your analytics all together. To make it easier to analyse, use tables, graphs, charts and word clouds to put life into your reports and add context to your numbers. Complicated reports won’t be understood as easily. Also create summaries of your findings so you can easily look back on your reports to see what did and didn’t work. Take the next step by completing this form and I will be in touch.